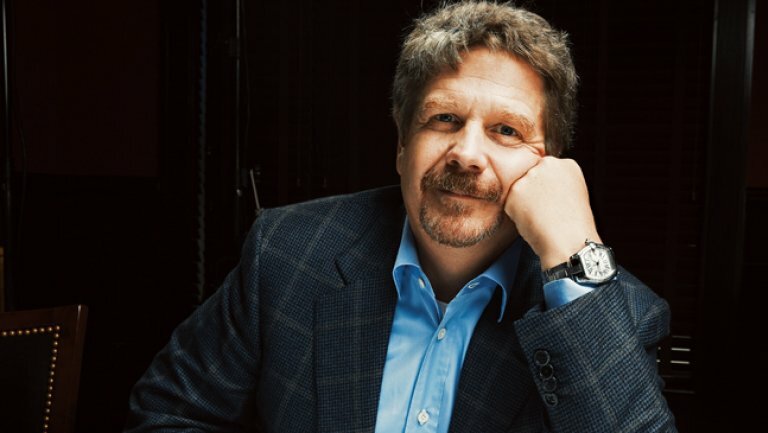 Director John Wells was attracted to Steven Knight’s screenplay for Burnt partly because of this ever growing foodie culture, and partly because it was a special look into the unique world restaurateurs. Steven Knight is a Writer and Director who started his career in 1988 when he started a freelance writing partnership with Mike Whitehill providing material for television and Who Wants To Be A Millionaire? Most recently he wrote and directed Locke, and also wrote the screenplay for Pawn Sacrifice. Burnt is not his first encounter with food. He also wrote the screenplay for The Hundred Foot Journey (directed by Lasse Hallström), about the convergence of two worlds through the power of acceptance and understanding and the unifying nature of food. 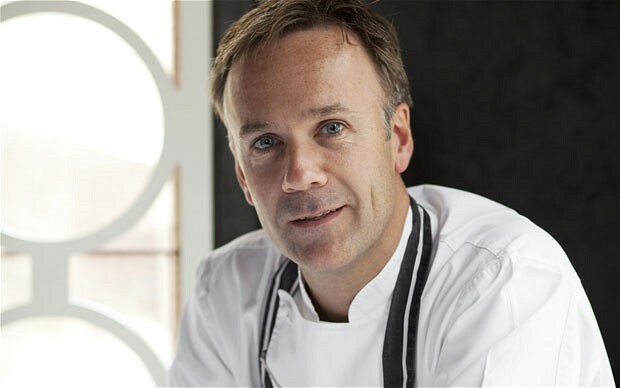 Marcus Wareing, Michelin star chef and presenter of the top rated BBC TV Master Chef, was approached by writer Steven Knight. Wells explains that during the shooting of the cooking scenes, the cast and crew were virtually running a high end kitchen. Before shooting, Wells took the professional chefs through technical rehearsals, telling everyone what would be happening in the action of the scene, and what would be happening within the service at each moment of filming. He says, “It meant that when we shot with the cast, the food was prepared to the correct stage, and each of 40 or 50 pans on hot stoves would be in the right part of the process. The heat was high every day, around 40 degrees and the sweat, the cuts and the burns you see are real, so the audience should feel they’ve been dropped into a real kitchen. 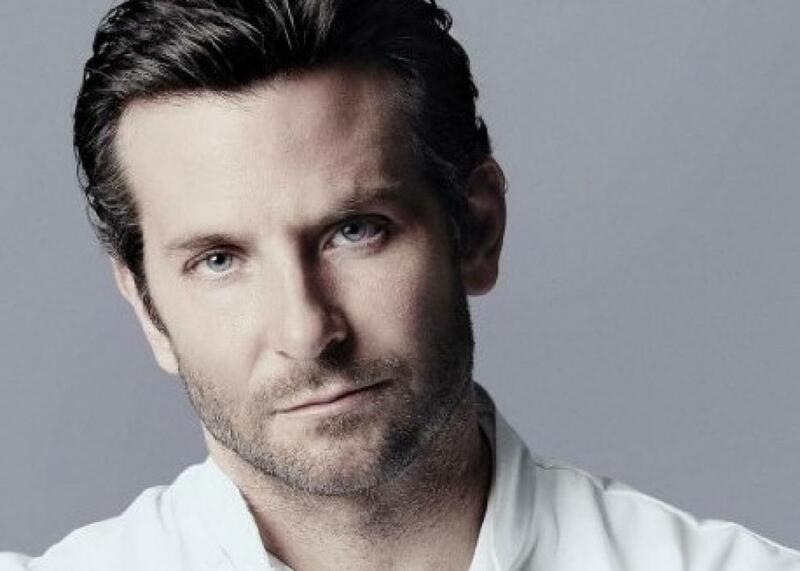 Wells cast Bradley Cooper in the starring role as chef Adam Jones. Miller plays Helene, a chef whom Adam recruits to his team. Sienna’s dedication to her kitchen work was immersive, and she was delighted to be told that, of everyone involved in the shoot, Marcus Wearing would hire her for his kitchen, if she ever decided on a change of career. Adam’s assembly of his team from the brightest young chefs around is compared by John Wells to the gathering of the samurai, or the cowboys uniting to save the town from the villains in a Western. Wareing acknowledges the comparison of filmmaking to running a Michelin star restaurant. o One star: A good place to stop on your journey, indicating a very good restaurant in its category, offering cuisine prepared to a consistently high standard. o Three stars: A restaurant worth a special journey, indicating exceptional cuisine where diners eat extremely well, often superbly. Distinctive dishes are precisely executed, using superlative ingredients.